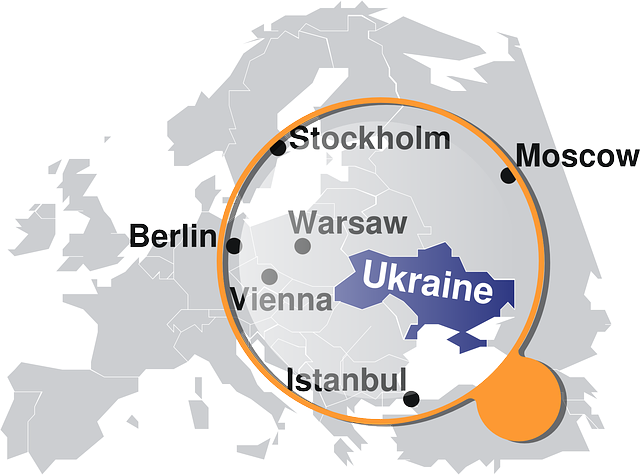 Ukraine is Europe's second largest country. The country has significant trade ties to Russia, Europe, and the United States. In 2012, the World Bank praised the Ukraine for several reforms that improved the country's business climate. Ukraine is ranked number 19 on the Bisignis Institute's Emerging Market Energy Security Growth Prosperity Index®. Ukraine was the center of the original eastern Slavic state, called Kyivan Rus. In the 10th and 11th centuries, Kyivan Rus was the biggest and most powerful European country. During the second half of the 18th century, the majority of Ukrainian land was taken by the Russian Empire. After the collapse of czarist Russia in 1917, Ukraine managed to obtain a brief period of independence (1917-20), but was reconquered and forced to suffer under Soviet rule. During the periods of the Soviet Union, Ukraine generated greater than twenty-five percent of Soviet agricultural production, farming and exporting meat, milk, grain, and vegetables to the other republics. The Ukrainian republic was the most important economic republic, after Russia, in the former Soviet Union. 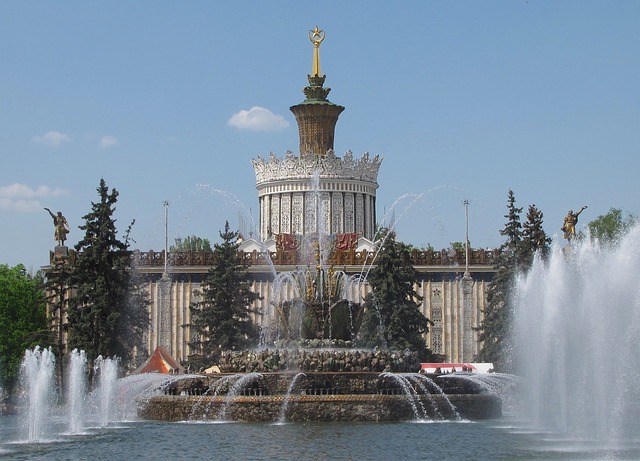 Ukraine got its independence after the collapse of the Soviet Union in 1991. Ukraine is a member of the United Nations, Euro-Atlantic Partnership Council, Organization for Security and Cooperation in Europe, International Monetary Fund, World Bank, and World Trade Organization. Ukraine also is an observer to the Organization of American States. A conflict over price rises caused Russia temporarily to slash supplies for use by Ukraine in January 2006 and raised alarms across Europe too. The gas was turned back on only after Ukraine agreed to pay almost double the original price, which rose sharply again in 2007. In January 2009, Russia again cut gas supplies over unpaid fees. The United States set up diplomatic relations with Ukraine in 1991, following Ukraine's independence from the Soviet Union. The relationship between the two countries is concentrated on defense, security, economics and trade, energy security, democracy, and cultural exchanges. The United States and Ukraine have a bilateral investment treaty. U.S. imports from Ukraine include iron and steel, chemicals, oil, iron and steel products, airplanes, and food. Ukraine imports from the U.S. include coal, machinery, vehicles, agricultural products, fish and seafood, and aircraft. The Ukrainian economy's reliance on steel exports made it especially susceptible to the repercussions of the global financial crisis of 2008. In October 2008, the International Monetary Fund (IMF) offered Ukraine a $16.5 billion loan. A 2012 World Bank report found that Ukraine has greatly improved its business regulatory environment for local entrepreneurs by carrying out regulatory reforms in 8 facets between June 2012 and June 2013. Ukraine made starting a business simpler by getting rid of the requirement for registration with the statistics authority and by doing away with the cost for value added tax registration; it made obtaining construction permits easier by introducing a risk-based authorization system, eradicating requirements for certain approvals and technical requirements, and streamlining the process for registering real estate ownership rights; it made getting electricity easier by streamlining the process for obtaining a new connection; Ukraine also made transferring property simpler, by simplifying procedures and revamping the property registration program. Trade with EU countries is now more than that with Russia, Moscow is the largest single trading partner. Ukraine depends on Russia for its gas products and forms an important part of the pipeline transit route for Russian energy exports to Europe. Ukraine depends on imports to satisfy about 75% of its annual oil and natural gas needs and 100 % of its nuclear fuel requirements. After a two-week conflict that saw gas supplies cutoff to Europe, Ukraine agreed to 10-year gas supply and transit contracts with Russia in January 2009 that brought gas prices to "world" levels. While Ukraine and Russia have common historical origins, the western portion of the country has close connections with Poland and other European neighbors. A considerable minority of the population of Ukraine are Russians or use Russian as their primary language. Because Ukraine is located between Europe and Asia, much of its culture shows both Eastern and Western influences. Over the years it has been usually influenced by movements such as those brought about during the Byzantine Empire and the Renaissance. Today, the nation is relatively culturally divided with the western regions carrying a stronger European influence and the eastern regions demonstrating a strong Russian influence. Embassy of Ukraine in the U.S.